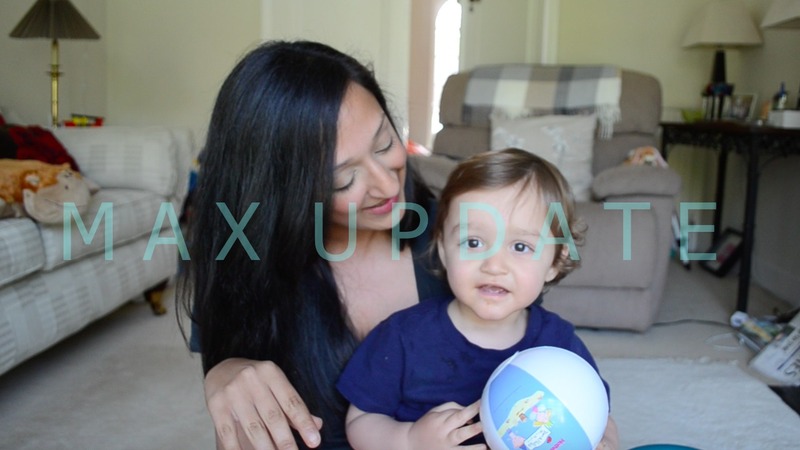 In the past I’ve done a lot of Max updates over on my blog but this time around I thought I would do one for my YouTube channel. Max has developed SO much since he turned the big ONE, it’s kind of scary how quick they really do grow. I can’t believe my baby is now a toddler, a little human being with so much personality. Anyway enough of the chit chat here’s my 12-14 month Max update 🙂 As always I hope you enjoy it and please do like and subscribe to my YouTube channel for more! Wow Max has grown up so much and is looking more and more like a mini you.